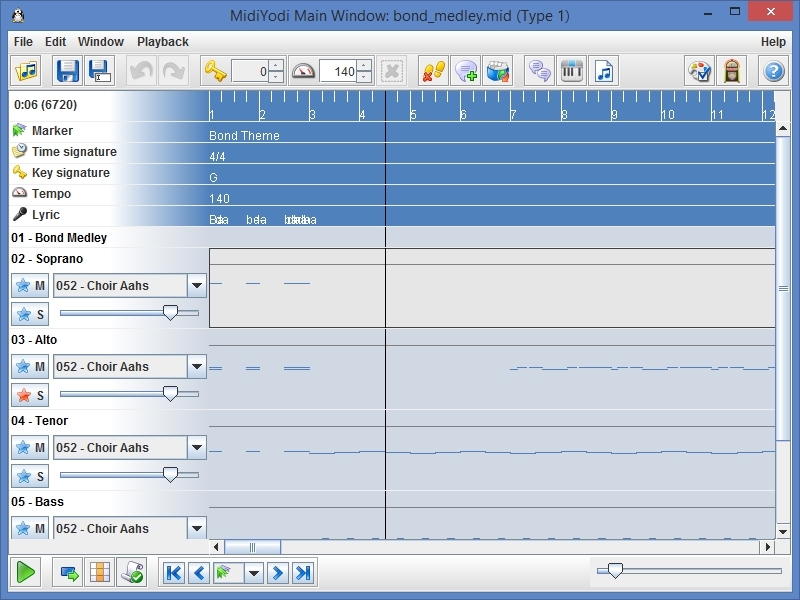 MidiYodi 3, MIDI Editor from Canato. 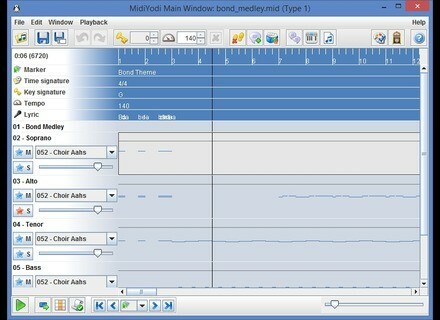 Canato released version 3 of its MIDIYodi MIDI file player, editor and converter. An editor with converter, save, add/remove tracks, transpose, rhythm change, section remove, etc. MIDIYodi is available for $12.95, it has been developed in Java so you’ll need the Java Runtime Environment installed on your computer. More info at www.canato.se.